What is the cause of a strange feeling lurking in a friends home? Something grabs a woman and violently drags her from her bed late at night. 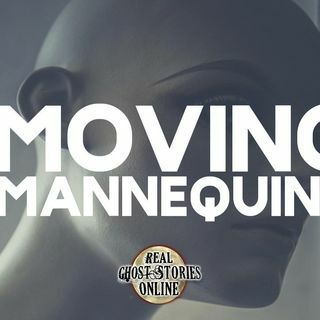 What do you do when the mannequins begin to move?